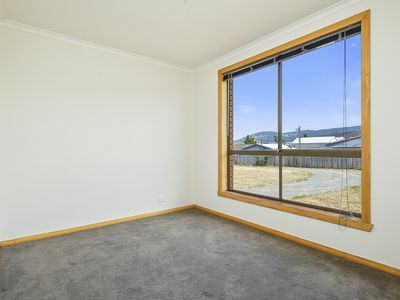 Amazing views down the valley usually mean a steep driveway, no flat land and lots of wind. 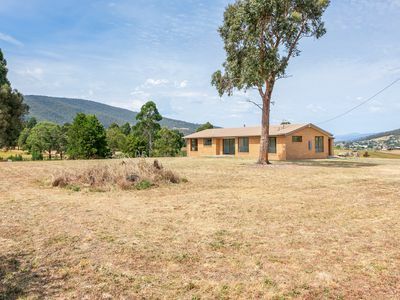 At this property the land is level, access is easy and the potential is huge! 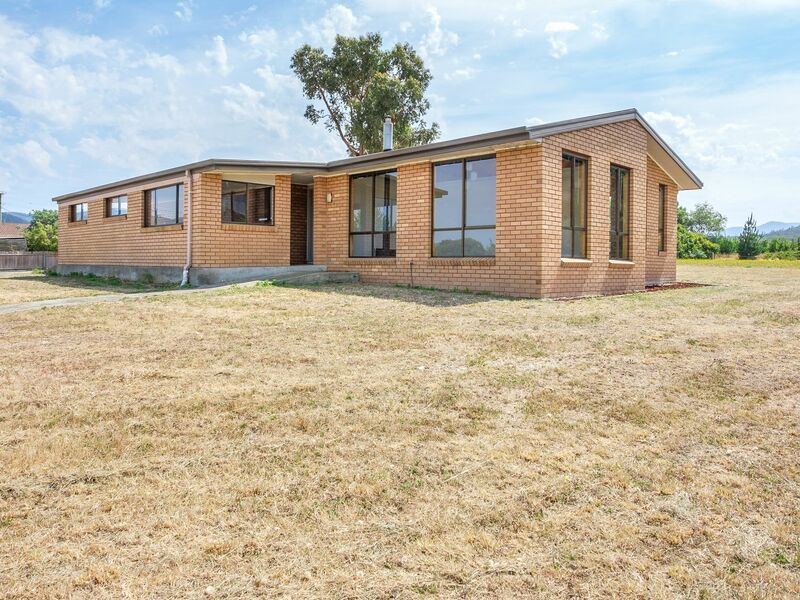 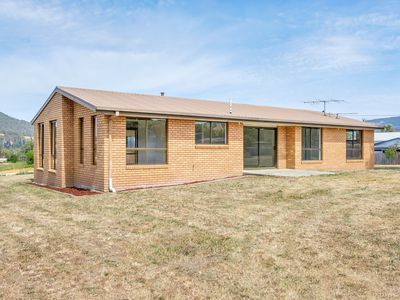 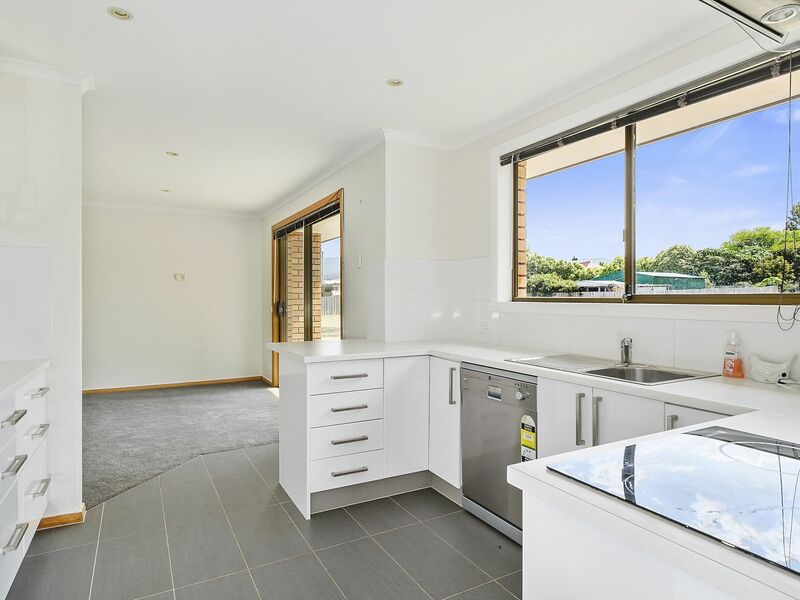 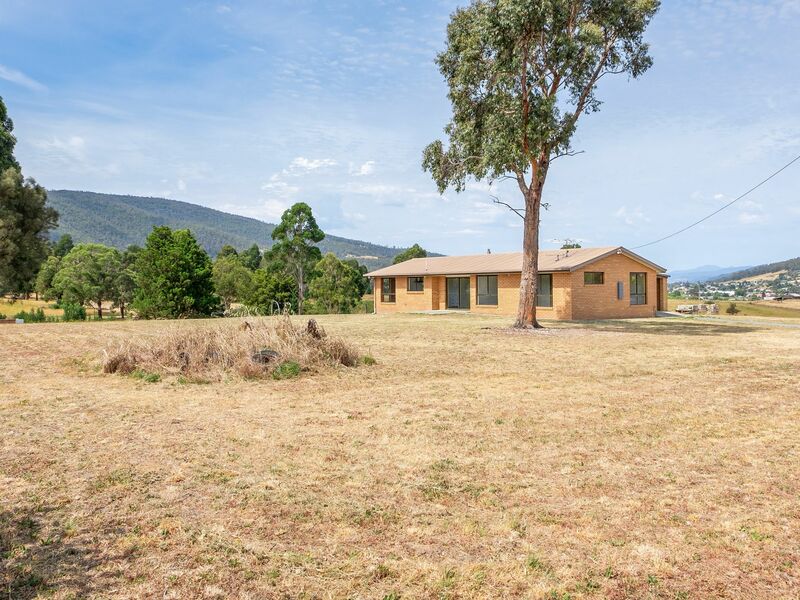 Having 2284 sqm of level land and zoned correctly this property has unit development potential (STCA), hobby farm potential or just a great place to live. 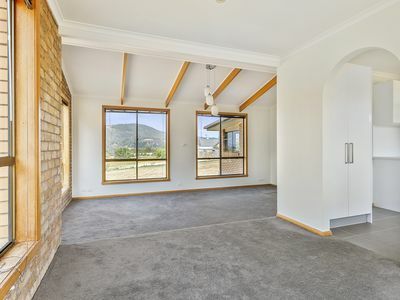 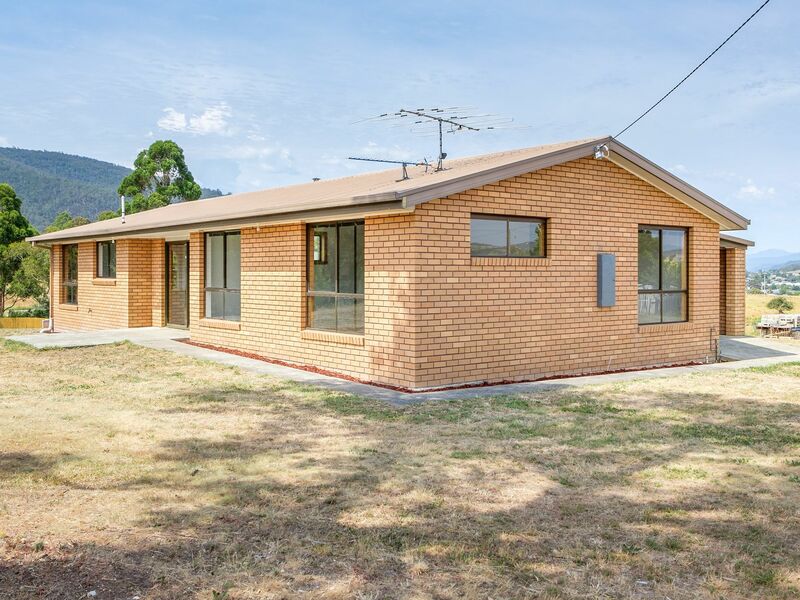 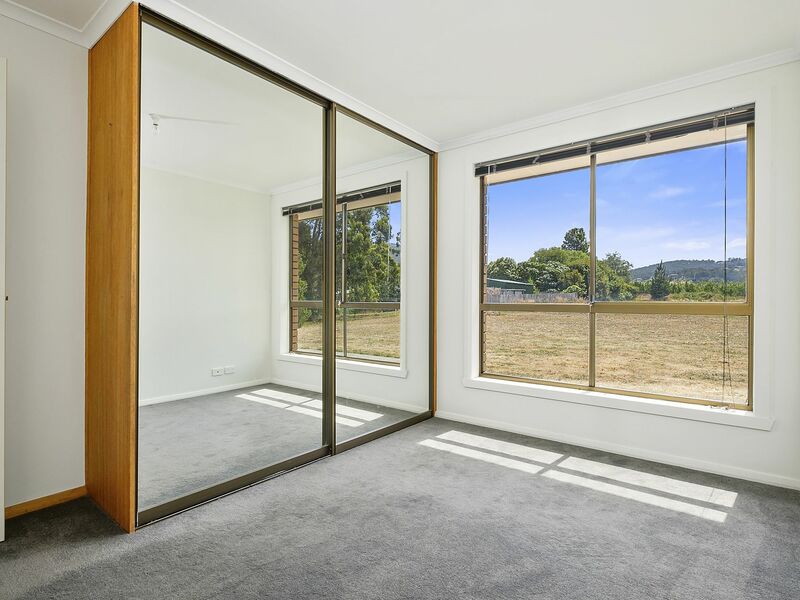 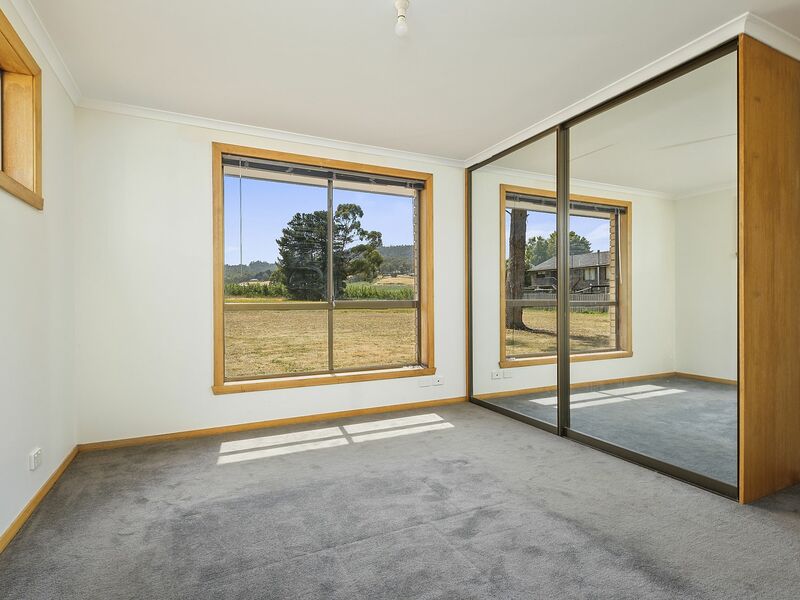 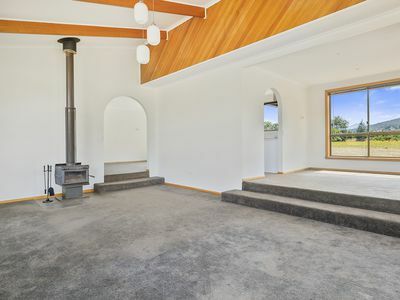 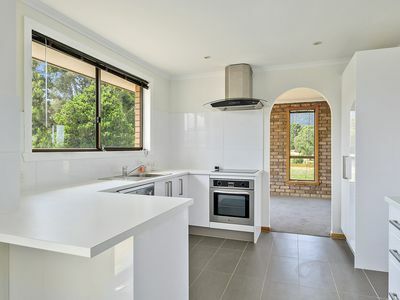 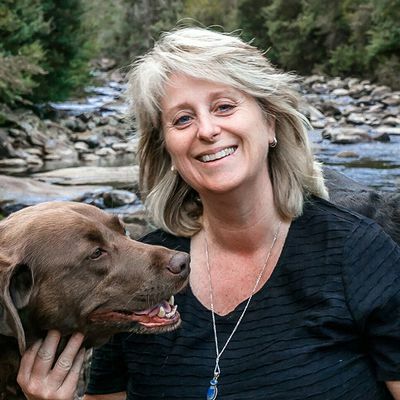 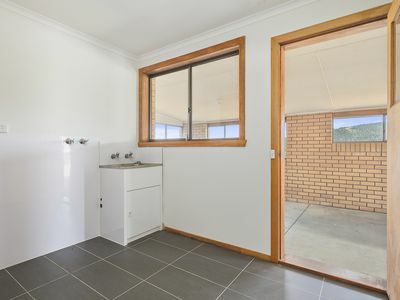 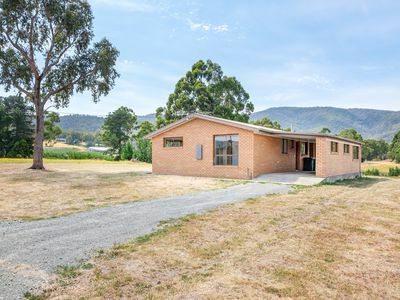 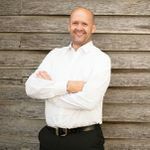 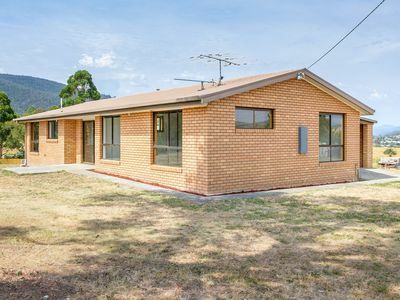 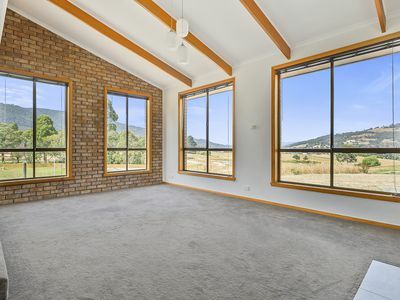 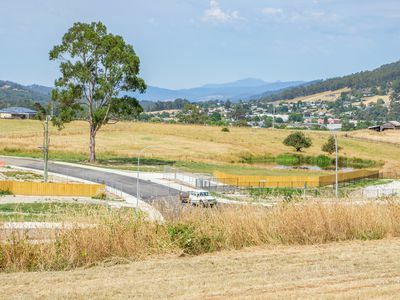 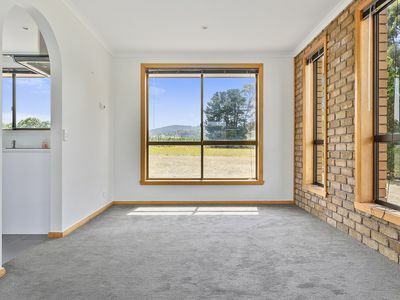 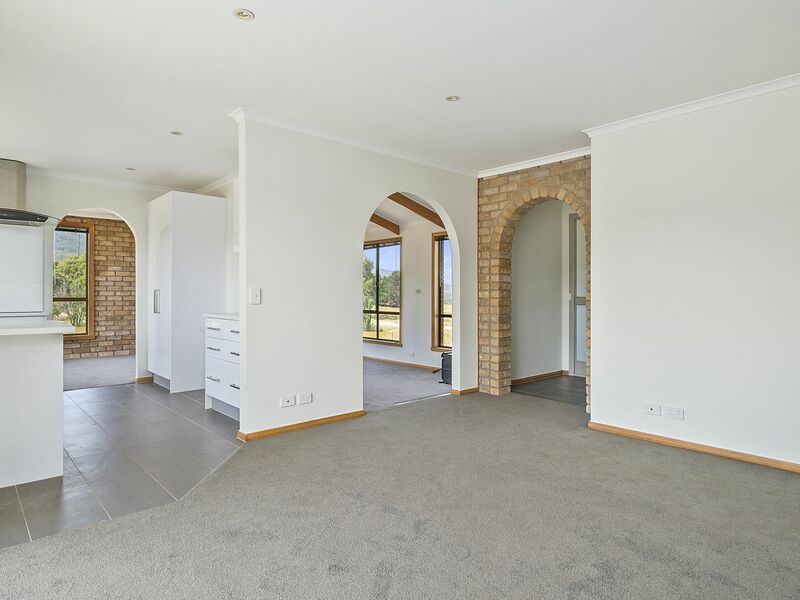 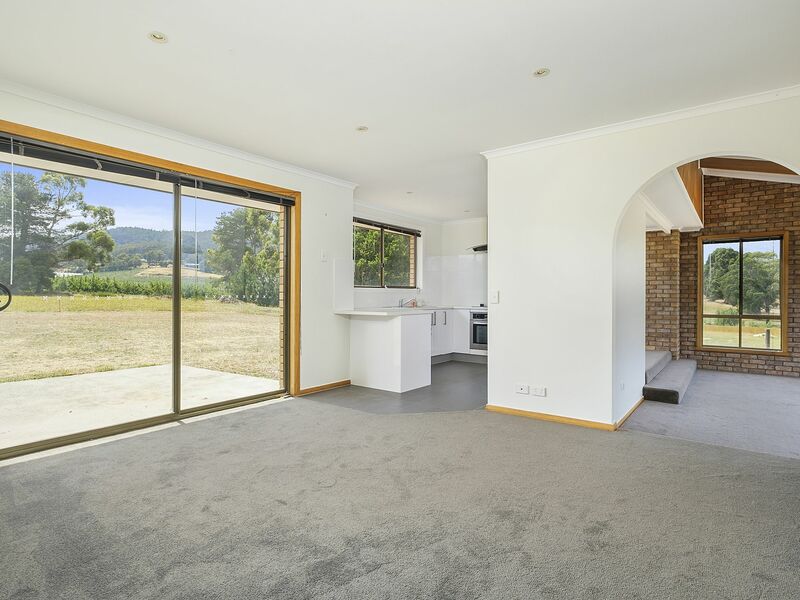 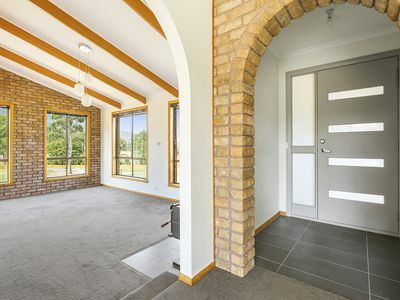 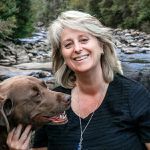 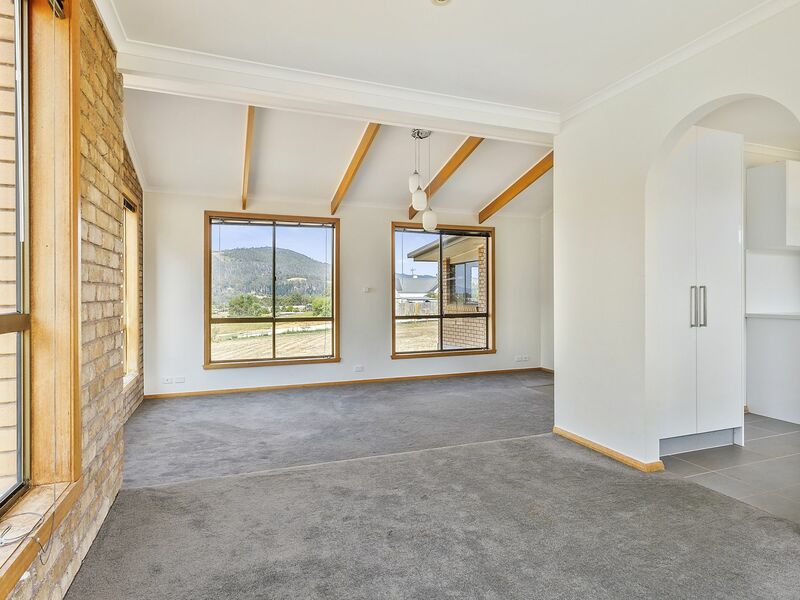 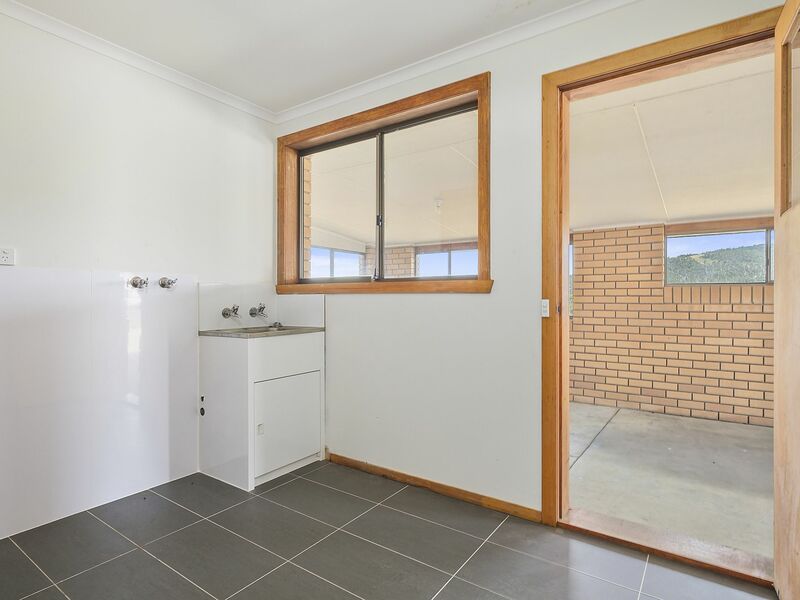 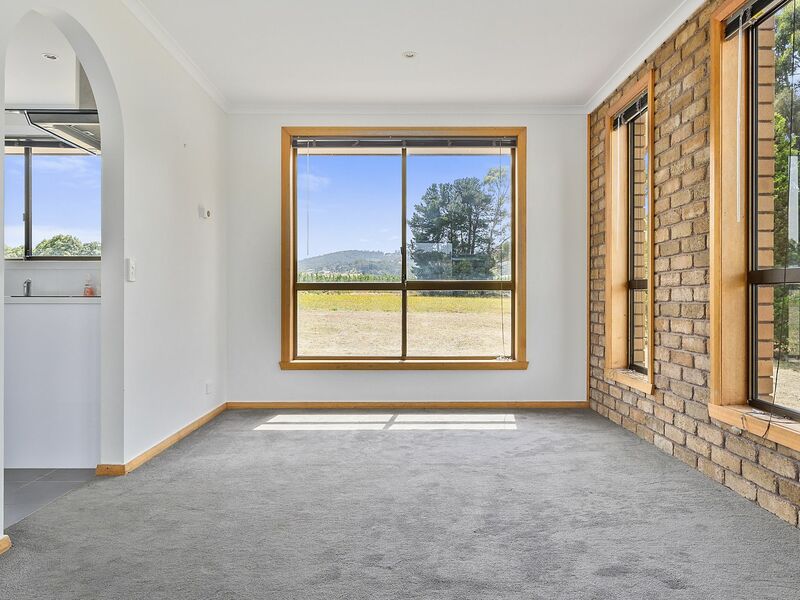 With real opportunity to walk to everything in Huonville the location is premium, with excellent views and being a blank canvas you could do whatever you dream of with the land. Build a shed, plant some gardens, have chooks or just have lots of space for the kids. 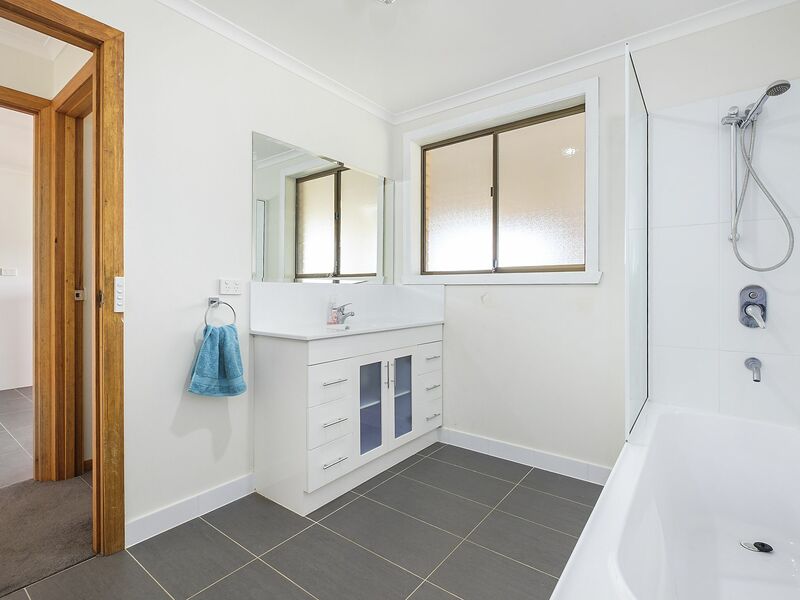 The home has been very well renovated, near new everything and with the floor plan this is a great family home. 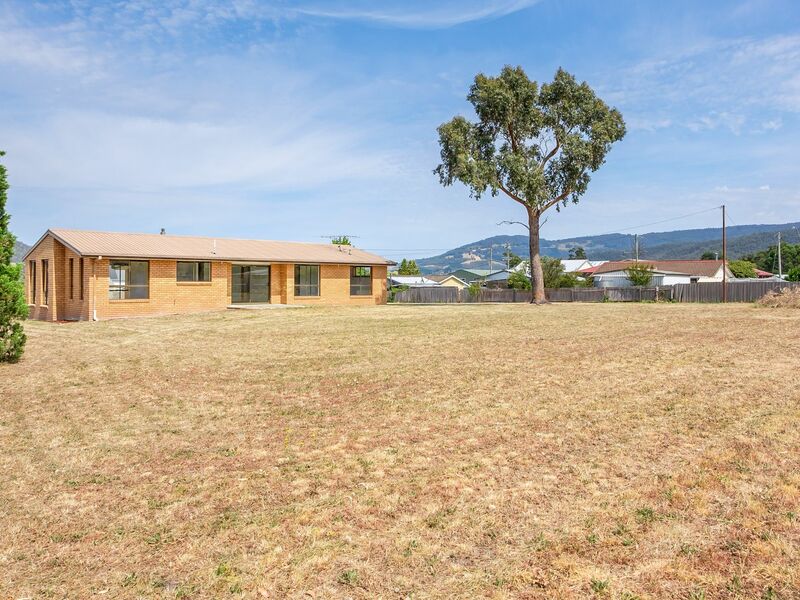 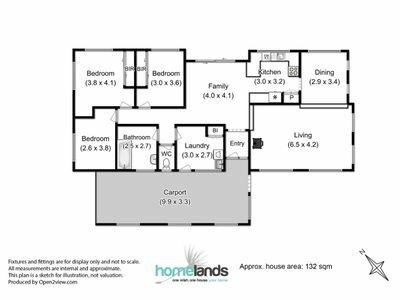 Endless opportunity, amazing views, all within minutes of shops, schools and all services. 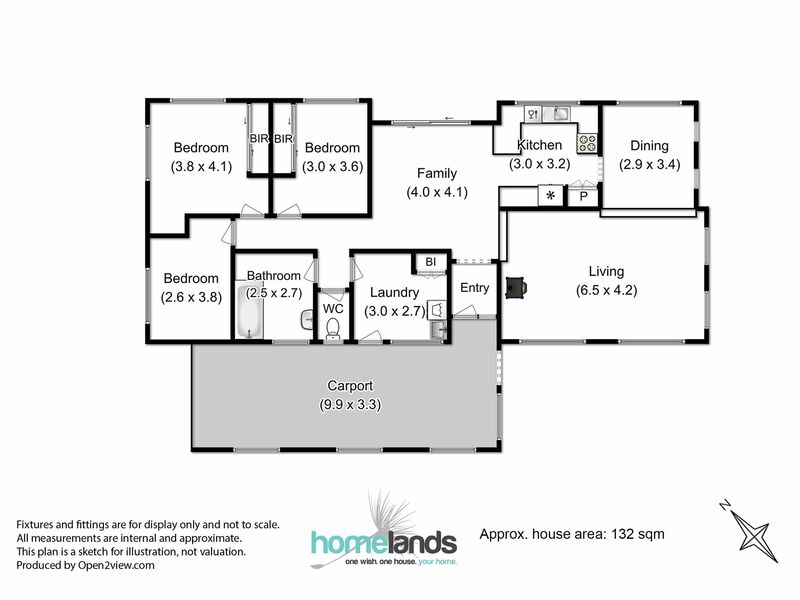 Call today for a viewing.